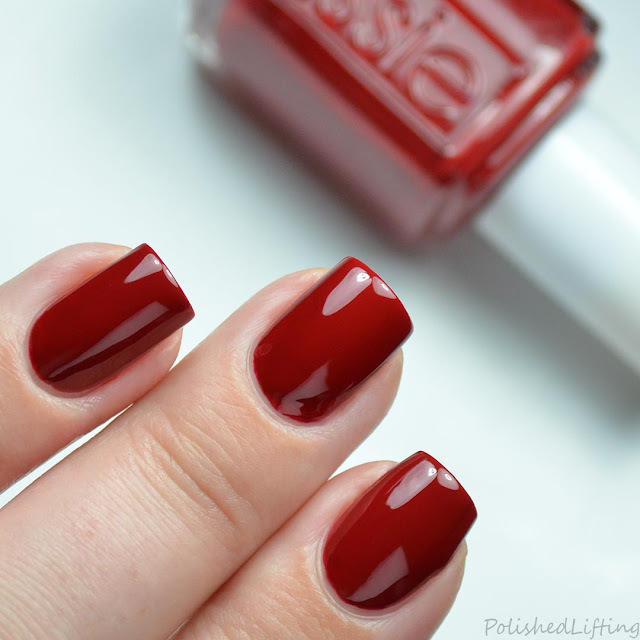 I'm back with part two of the Essie + Preen.me collaboration. 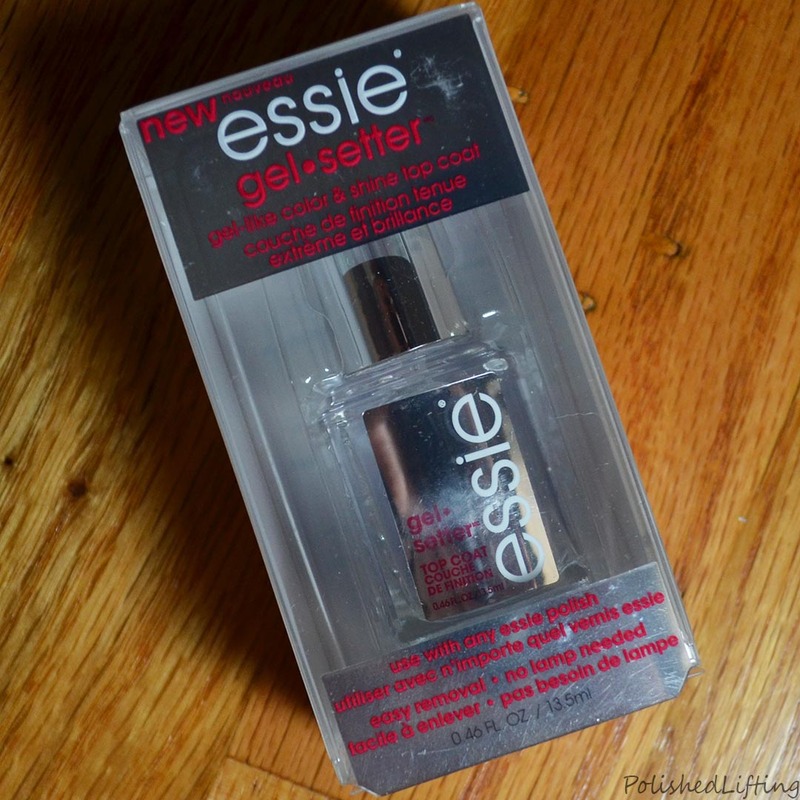 Today's post features Essie Forever Yummy, Wicked, Find Me An Oasis, Licorice, and Mooning. 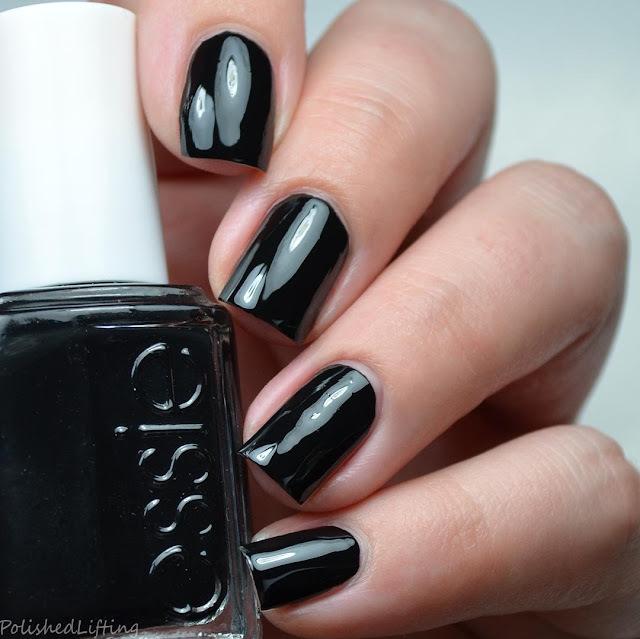 If you missed the first post you be sure to check out Essie + Preen.me Pt 1. Notes: I am a huge fan of rich red cremes like Essie Forever Yummy. 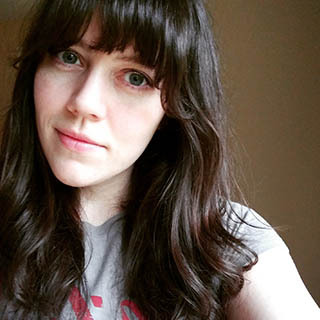 This is darker than a typical red but not quite to that oxblood point. 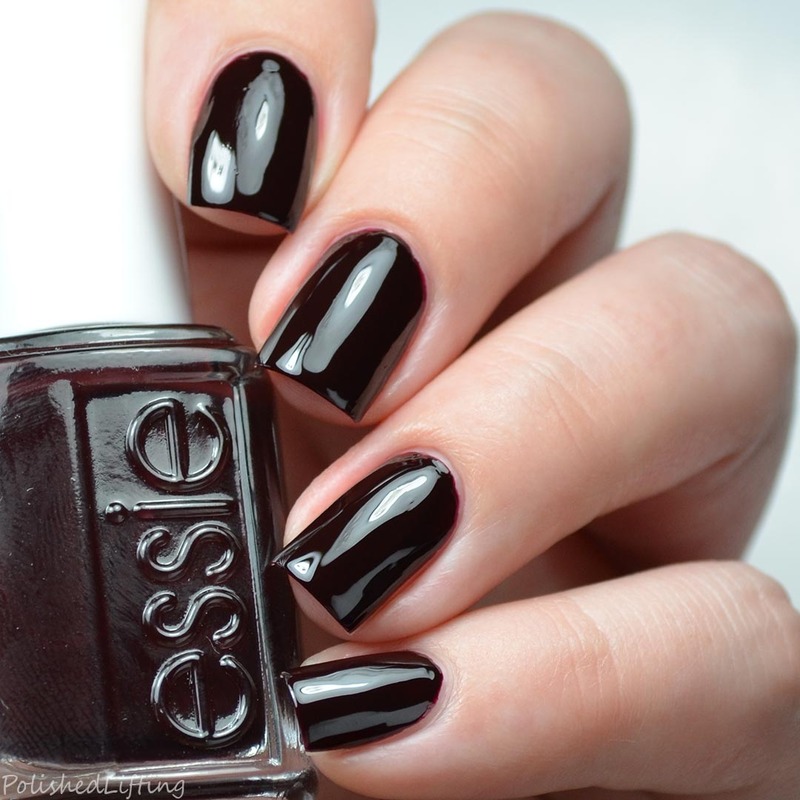 It's a classic shade that belongs in every polish collection. Notes: Wicked is just as vampy as you would expect. 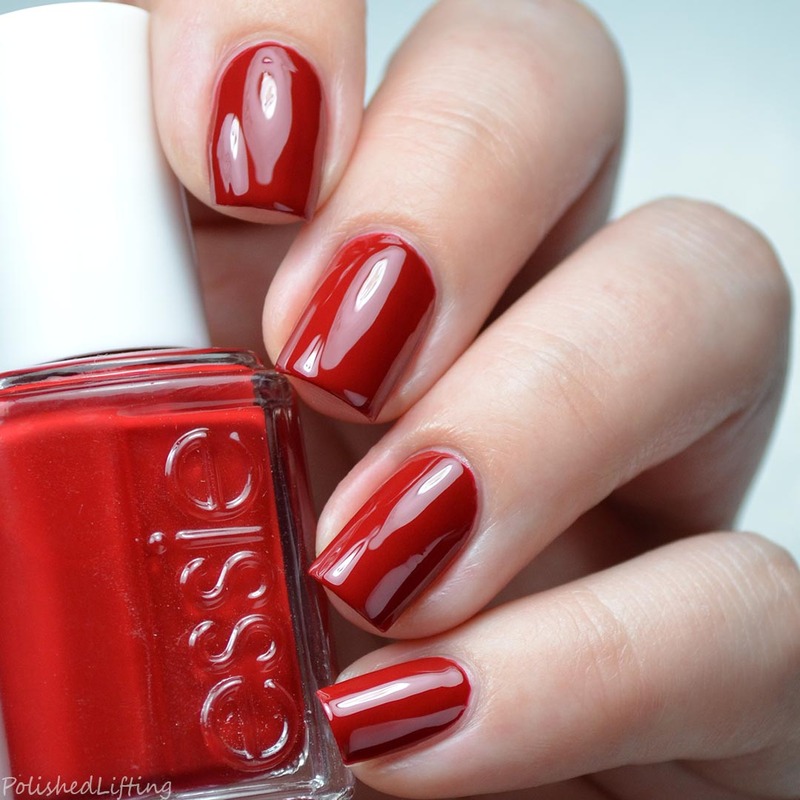 This is such a trendy shade for autumn! Notes: In the bottle, Find Me An Oasis appeared more off-white to me, but once it was on the nail I could clearly see it was a pale blue. This is a beautiful work-appropriate shade. Notes: Licorice is just that. It's jelly-like formula gives it a little bit of a squishy appearance. 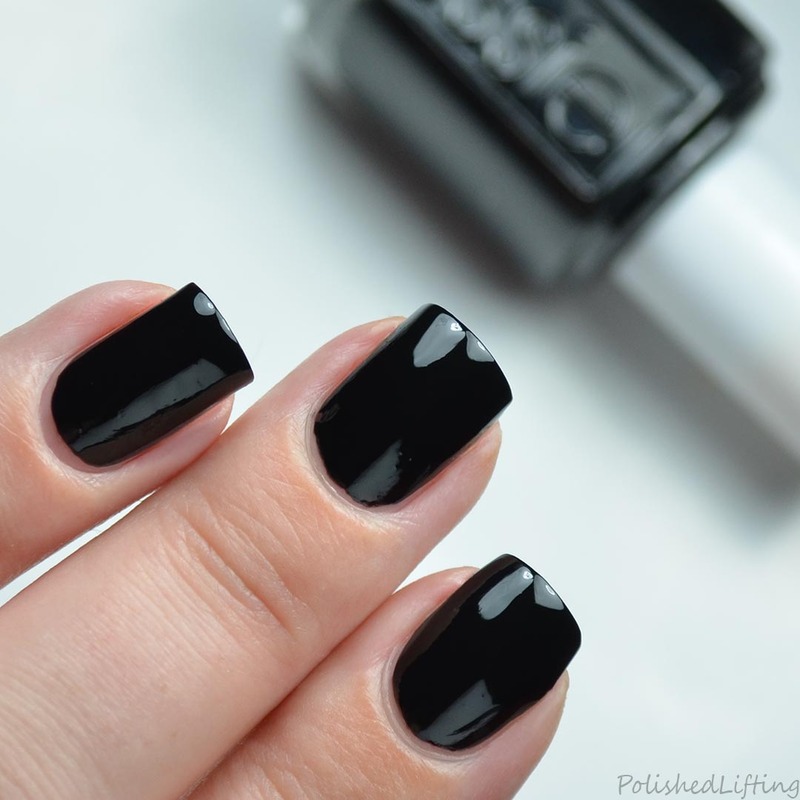 I love how it looks on the nail. It feels so chic! Notes: Mooning is a medium, blue leaning gray. It's a versatile creme that would look fab on anyone. 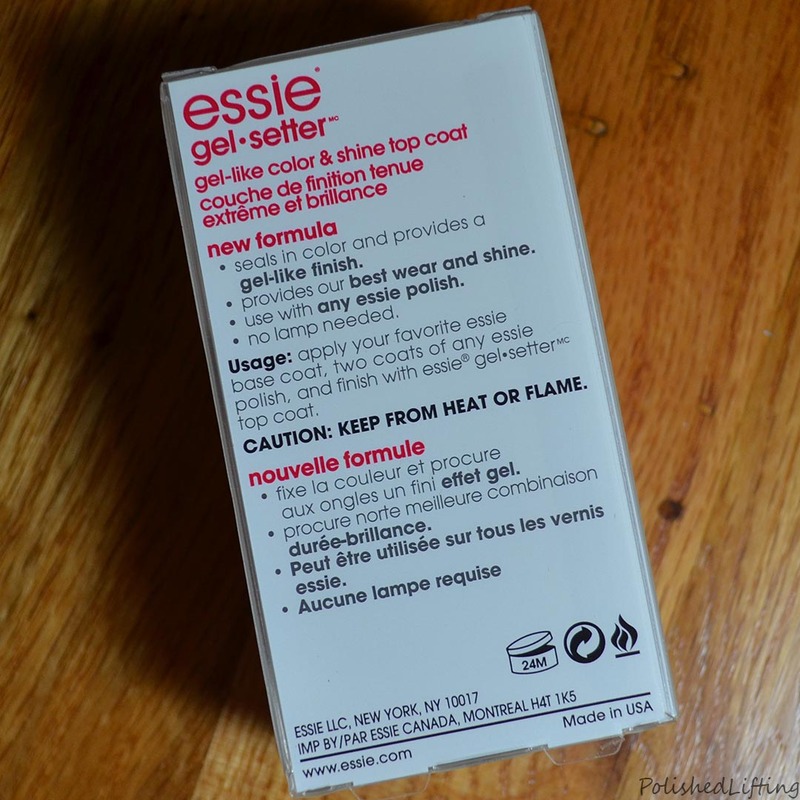 Essie Gel Setter is a gel-like top coat. It dries with a high gloss finish. All swatches featured in both posts were finished with Gel Setter. While I like this top coat, I didn't find it to be quick drying. With all of the glossy, quick dry top coats available, I don't see myself purchasing this in the future. If they were to change the formula to be quick drying, I would use this regularly. If you enjoyed this post you might like Glisten & Glow Winter Remix Collection Cremes and Pretty & Polished Dusty Cremes and Winter Collection.